This 24v 1A 24W DC International Power Supply comes with 4 interchangable AC pins allowing for international use of the PSU. 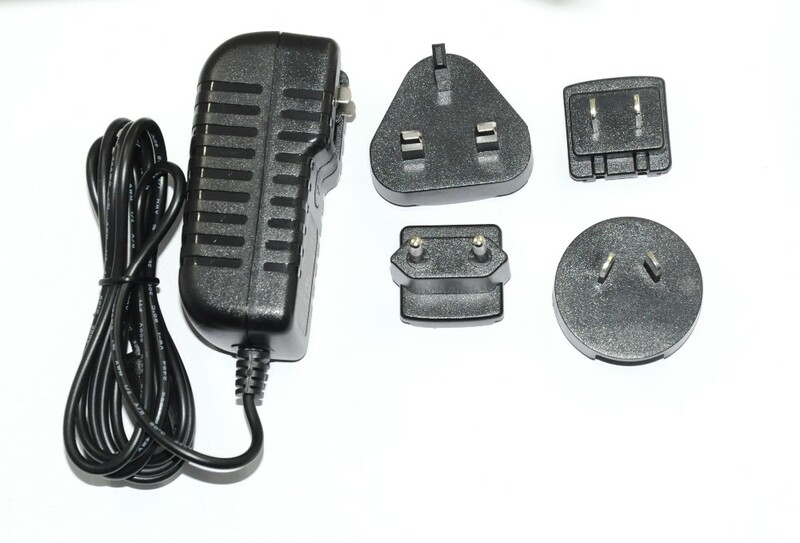 Jack diameter is 2.1 x 5.5 x 12mm.Supplied complete with UK, EU, US, AU input AC pins for world use.24v adaptor producing 1000mA (1 Amp) .If buying as a replacement and you are unsure if you need AC or DC, please select AC/DC version as this will allow you to get DC output with converter or AC output without converter. 6. 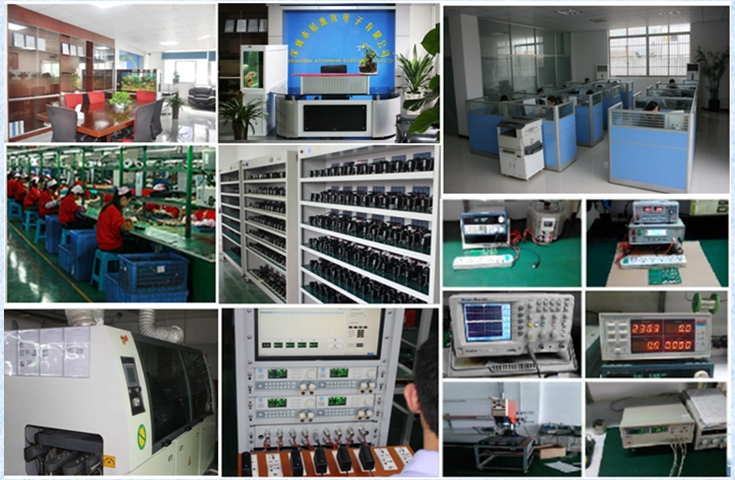 Voltage & curent are changeable according to customers` demand. 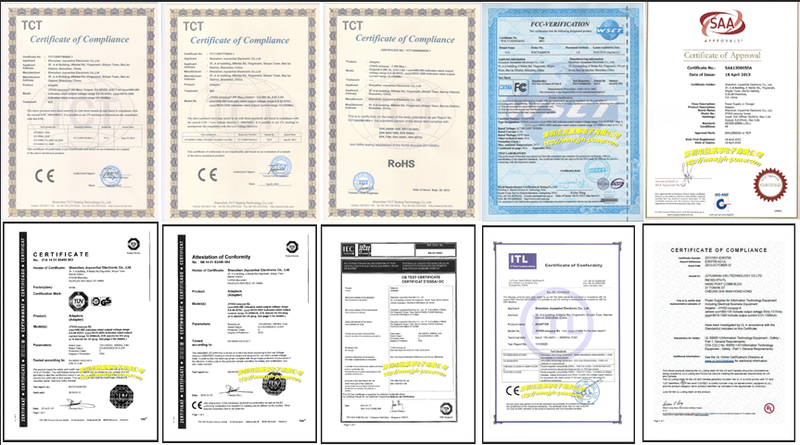 Looking for ideal Power Adaptor 24v Manufacturer & supplier ? We have a wide selection at great prices to help you get creative. 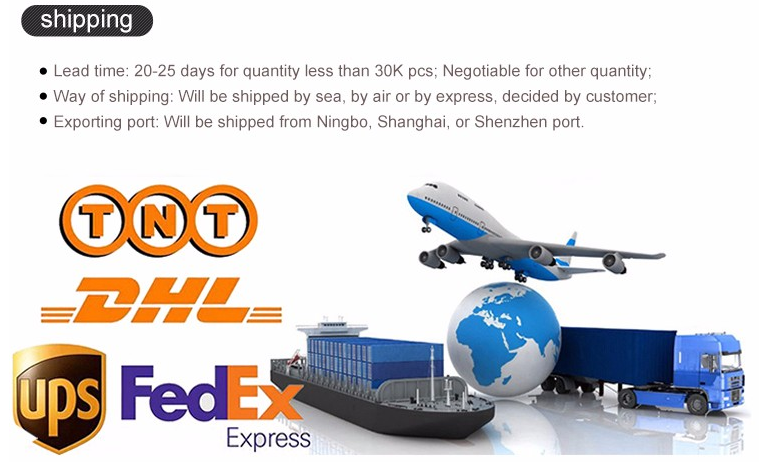 All the 24V 1000MA Adapter are quality guaranteed. 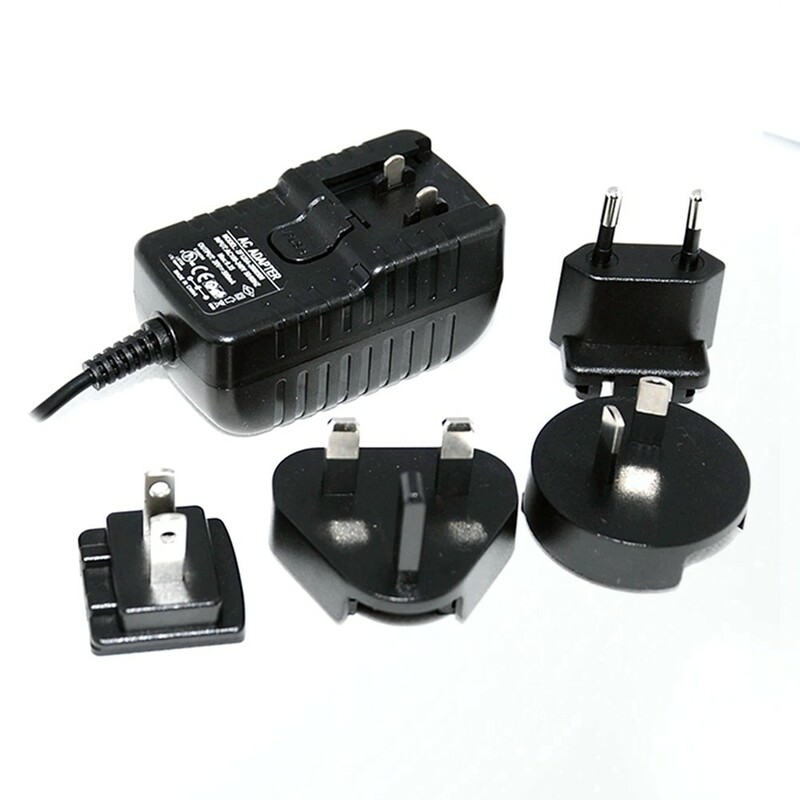 We are China Origin Factory of Interchangeable Plug Power Adaptor. If you have any question, please feel free to contact us.